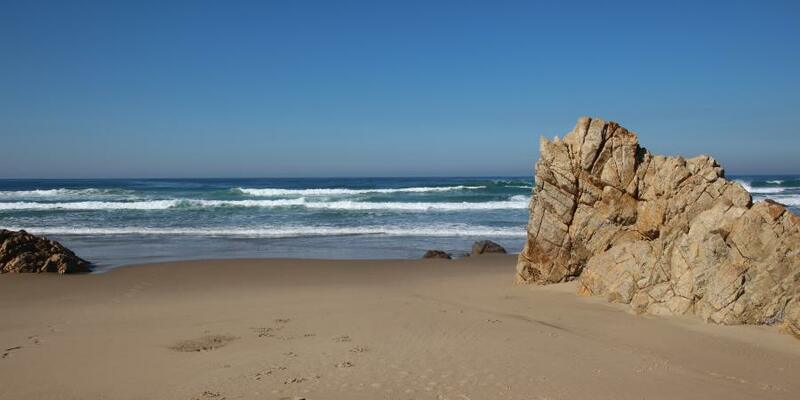 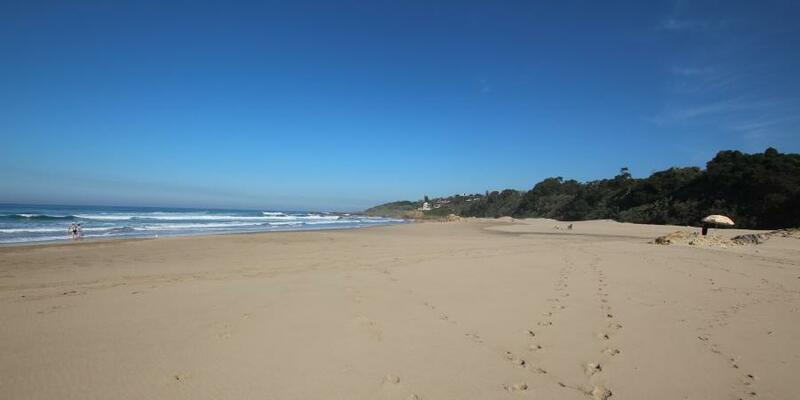 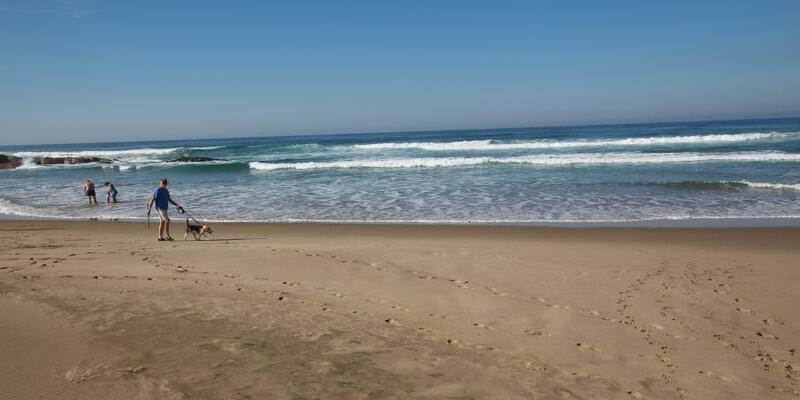 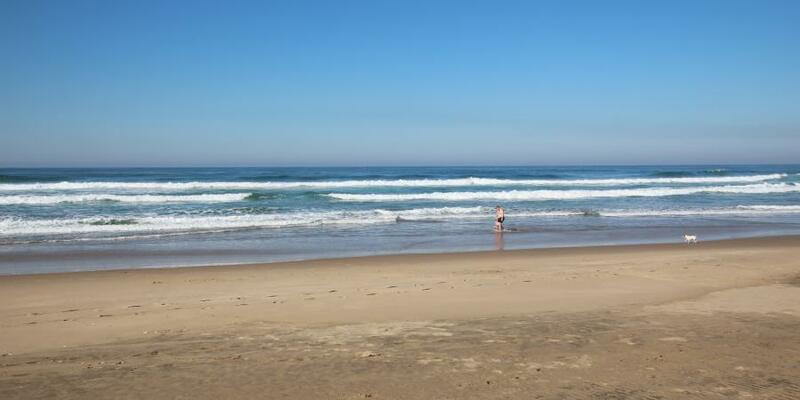 Leisure Bay, being blessed with one of the most awesome beaches along the South African coast and has the longest stretch of beachfront with three shark-protected beaches from which to choose. 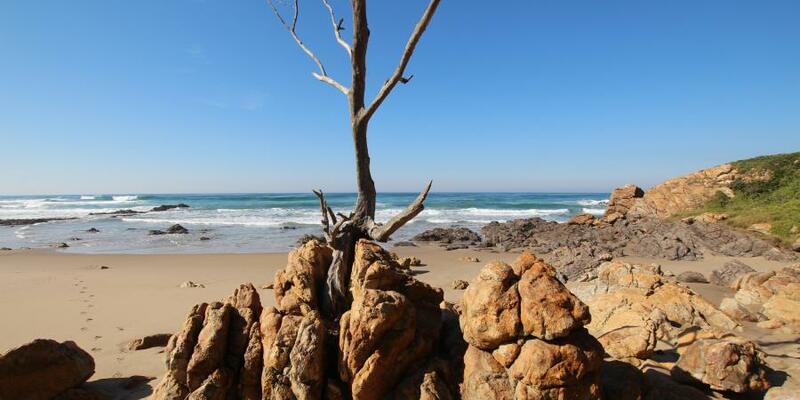 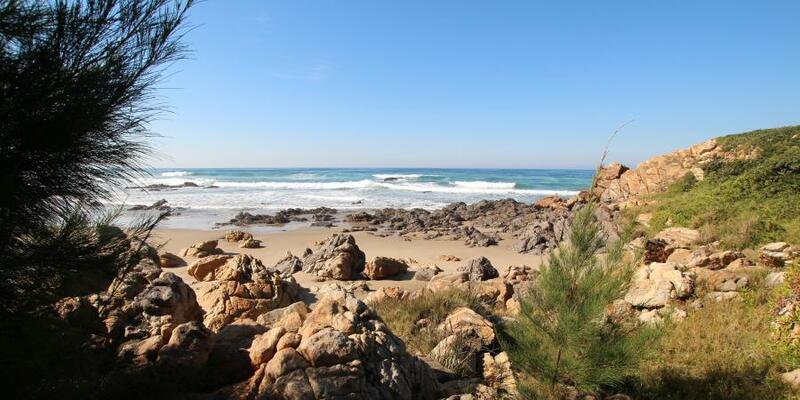 Good fishing, surfing & snorkeling with many rock pools for kids to explore and play in. 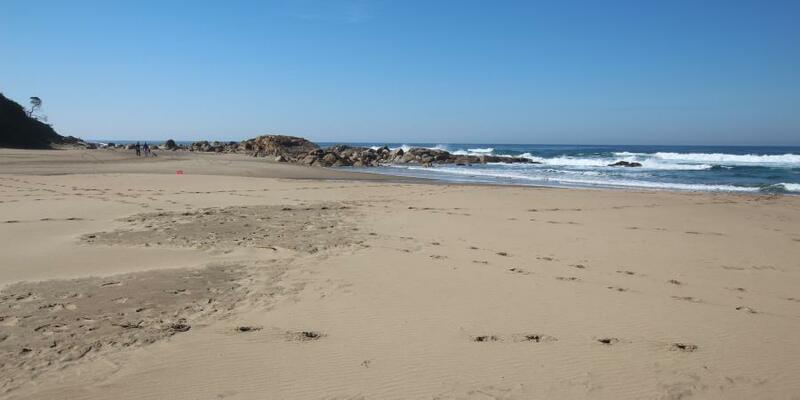 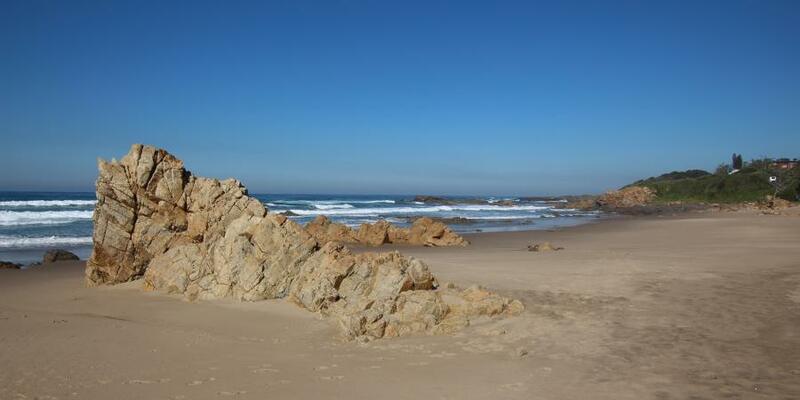 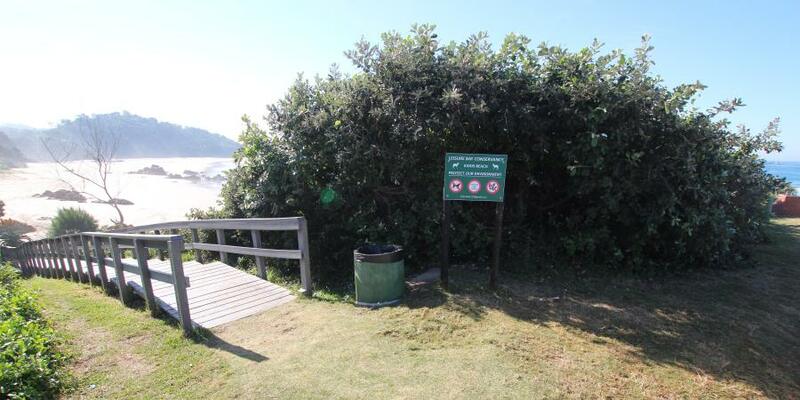 Wonderful spot to suntan, enjoy a leisurely stroll on the beach and sand dunes.